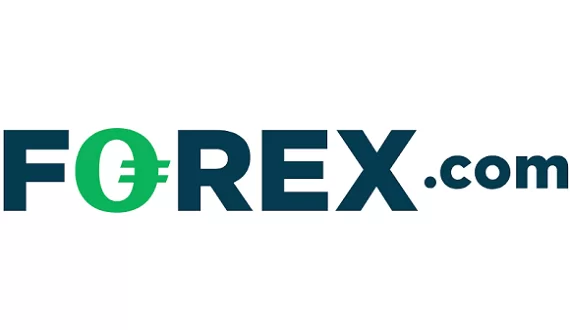 Unregulated Forex brokerage Cryptoexp has been added to the long warning list of the Financial Conduct Authority in the UK. The firm has been recognized as an unauthorized financial services provider. 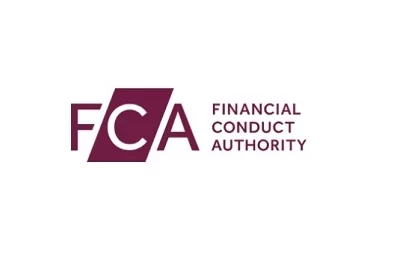 According to the official warning posted on Thursday the firm does not hold the proper license by the FCA for providing financial services to British traders and is operating outside the law. “Cryptoexp” is supposedly owned and operated by a company with a Bulgarian address registered under the name O.M.G. Markets Limited. We remind readers that Bulgaria is a member-state of the European Union and Forex trading is adequately integrated within the regulatory framework of the country and regulated according to the ESMA guidelines. On the official warning issued by the Financial Conduct Authority we read that the British authorities suspect the brokerage of knowingly participating in investment scams. 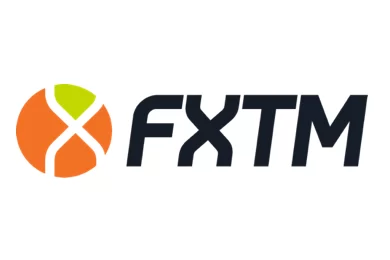 Traders are warned not to contract the services of Cryptoexp. The FCA has provided traders with a consumer helpline and urges anyone that has been “cold called” or targeted in any way by representatives of Cryptoexp reach them on 0800 111 6768. UK’s main financial regulator regularly updates its warning list and recommends traders always run a quick check on a brokerage on their online registry before investing funds with them. I also have have just been scammed by a broker name TRADE Ltd. Yesterday 11/04/2019 at 5pm I had a balance of $4800 with 5 trades running. No TRADE running. I tried several times to telephone with little success.